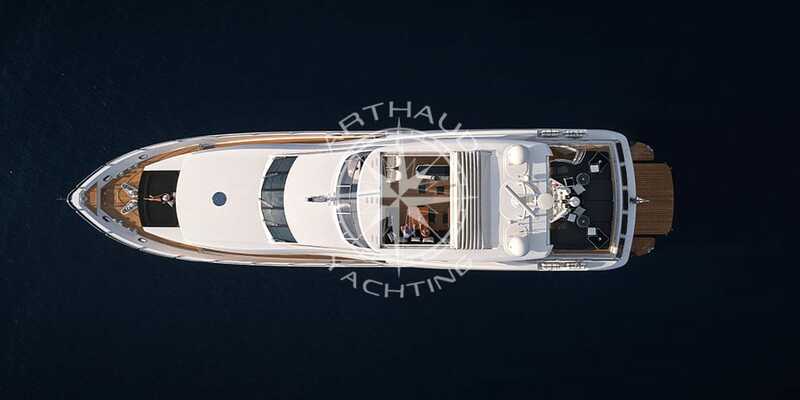 Book your next yacht charter in Antibes with Arthaud Yachting! 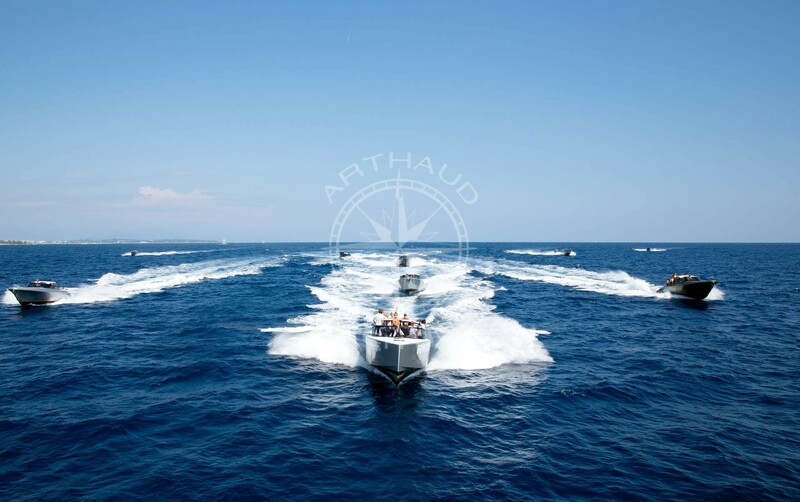 Founded almost 15 years ago in Antibes by a family that is internationally renowned in the world of yachting, Arthaud Yachting and its new team remain deeply attached to the waters of the Cap d’Antibes area. 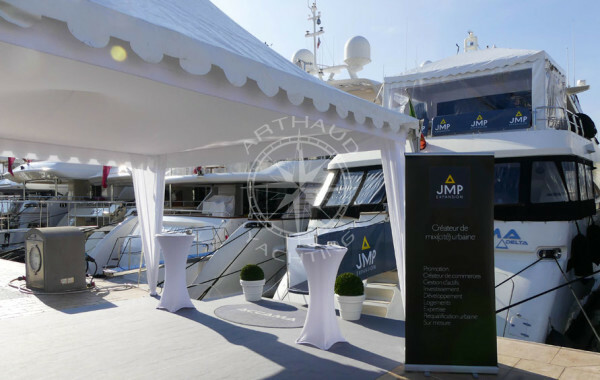 Specialists in the organisation of nautical events, our agency offers much more than simple yacht charters in Antibes and guarantees you peace of mind for your business seminars and holidays. 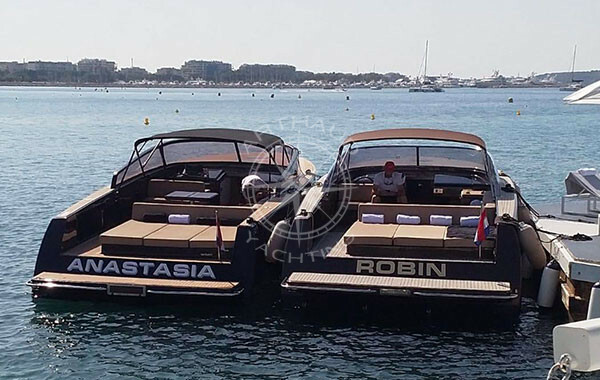 Now based in Cannes, our agency welcomes you for your personal and professional projects for yacht charters in Antibes, but also for the entire French Riviera and Corsica. Available 7/7, our expert staff are recognised for their attention to detail and the quality of their chartering services. 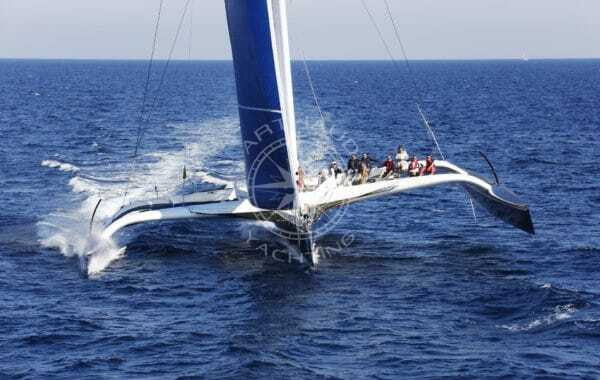 Pioneers in the organisation of team-building seminars in the Alpes Maritimes region, Arthaud Yachting has recruited and diversified to offer you a wide range of services: organisation of incentive cruises on maxi-catamarans, team-building regattas, water-taxi and speedboat transport, and sea or quayside yacht charters. 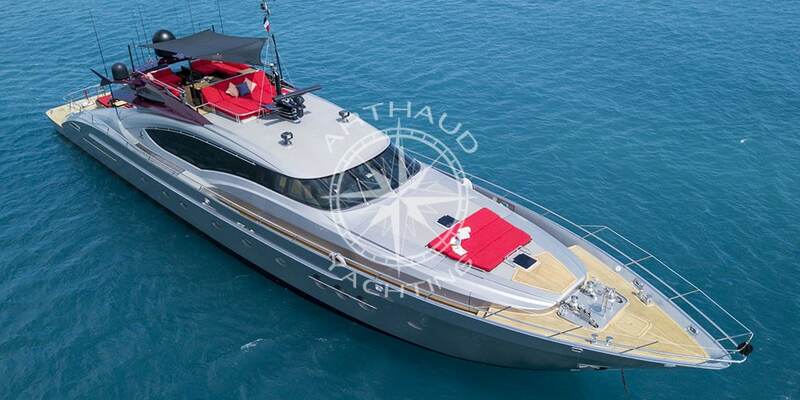 A member of the highly select Mediterranean Yacht Brokerage Association and thanks to an important international network, our agency offers you a wide range of yachts for charter in Antibes. Recognised by our peers, our clients’ enthusiastic testimonials for their yacht charter experience are reflected in our news feeds and guest book. 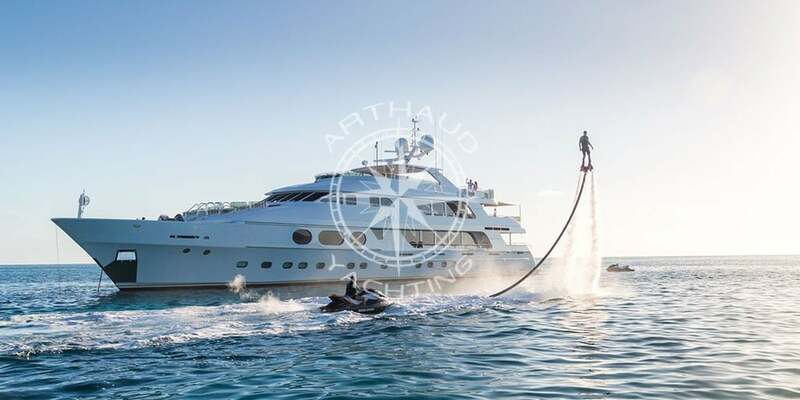 With over 4,000 passengers embarked this year on over 150 projects, Arthaud Yachting welcomes you for all your nautical desires: family cruises, anniversaries, weddings, business seminars, professional events, cocktails, product launches, etc. Do you want to get away from it all? 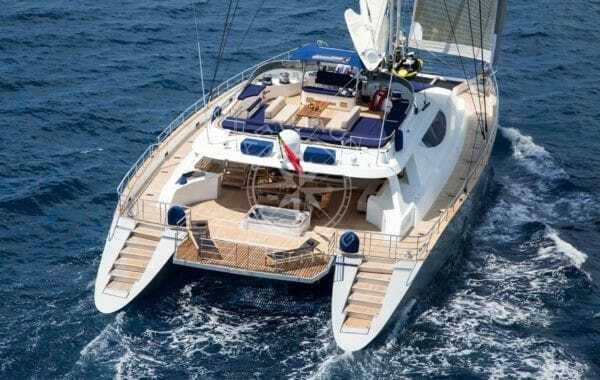 A few miles out of the port of Antibes, discover the magnificent beaches of the bay of Salis from the upper deck of your chartered yacht, call in to Keller beach before continuing your cruise to Cannes, Saint Tropez or Monaco. 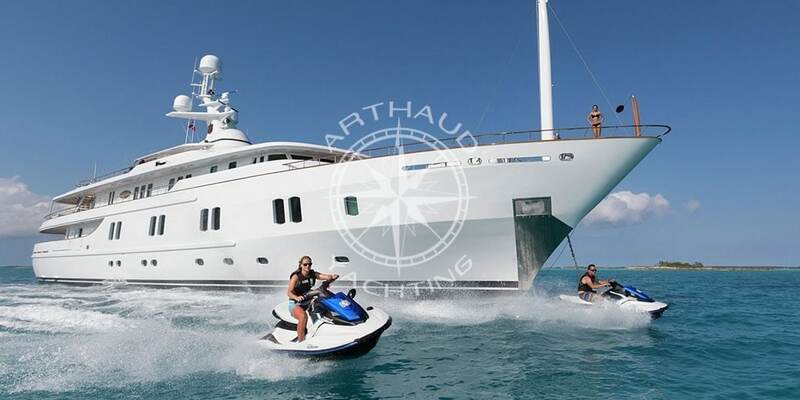 Our yacht charters in Antibes will meet all your requirements: spacious cabins, sundecks, saloons, spas, cinema room, helipad, and water sports, including jet skiing, wake boarding, water skiing, tubing, scuba diving, snorkelling, seabobbing, sailing, etc. Antibes is the second largest city of the department, mid-way between Nice and Cannes. Decidedly turned towards the sea, Antibes has been awarded the France Station Nautique label thanks to its choice of investment and infrastructures distributed over 30 sq km. The famous Cap d’Antibes is a lush mixture of preserved rocky coastline and majestic properties that match the no less gleaming fleet of mega-yachts moored at the billionaires’ wharf. Just a few steps from the historic city centre, Port Vauban in Antibes Juan les Pins offers its users many services. Inhabited by a cosmopolitan community of English-speaking sailors, this tourist district is also appreciated for its warm and friendly atmosphere, adding a colourful touch of life to its centuries-old stones. Even though Antibes has enjoyed fine technological, industrial and commercial growth, it is also a City of Arts thanks to the organisation of numerous events, such as the Jazz à Juan Festival, Les Voiles d’Antibes regatta for classic yachts, or the Art Fair antiques fair, in addition to a number of museums, including the Picasso Museum and Fort Carré. Cap d’Antibes is a special place where sumptuous villas are surrounded by lush gardens. This heritage is unique in the world, notably with the famous Villa Eilenroc, the luxury Eden Roc hotel or the Thuret garden that you will discover during a yacht charter at sea, not to mention the unique white sands of the region. In July, fold away your towel and walk to the La Pinède Gould open-air stage for the Jazz à Juan and Riviera Rock festivals that draw several thousands of music lovers every year to listen to major international stars. Since the early days of the festival, which saw the beginnings of Ray Charles and the live recordings of Ella Fitzgerald, the mythical stage of Juan les Pins has welcomed Pink Floyd, Tom Jones, Charlie Winston, Kool and the Gang, Norah Jones, and many more. For a change of scene, Juan les Pins is also known for its nightlife and young holidaymakers. 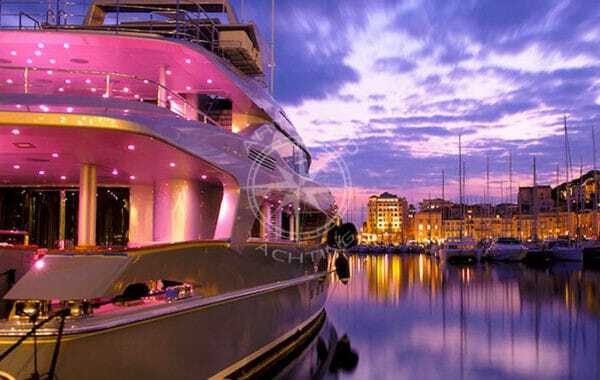 After a day at sea aboard your chartered yacht, you will find a wealth of establishments of all types so that everyone can enjoy the party until the wee small hours: trendy bars, Michelin-starred restaurants, casinos, nightclubs, etc. 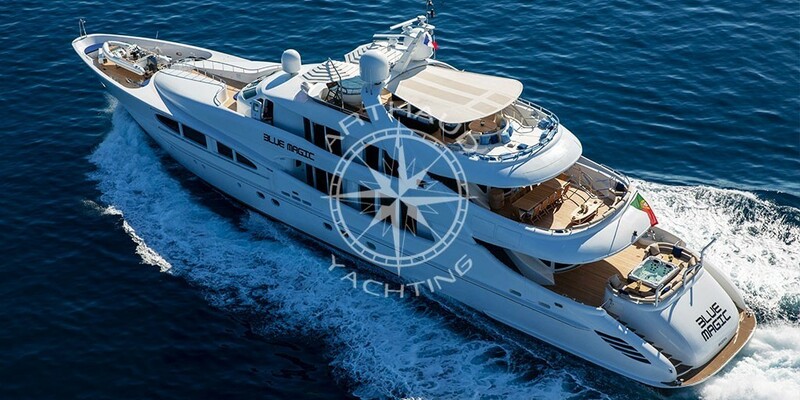 Our experienced crews provide first-class service aboard our yachts. Multilingual and always available, the captains, sailors, hostesses and chefs are rigorously selected to provide impeccable service worthy of the finest hotel establishments. Sail where you please and unwind far from the constraints of your daily life for a relaxing stay aboard your chartered yacht in Antibes. 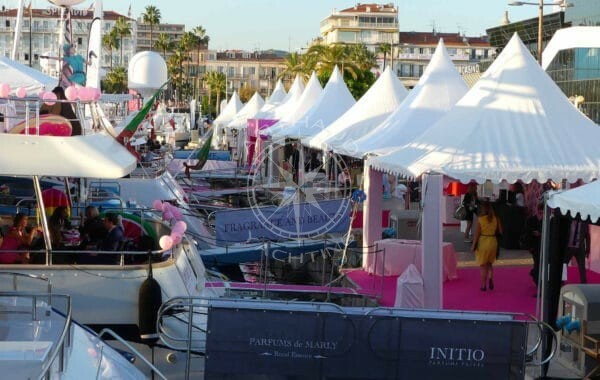 Even though the billionaires’ wharf hosts almost fifty ultra-modern mega motor yachts year round, the port of Antibes kicks off its yachting season with the marvellous Voiles d’Antibes regatta from the beginning of June. 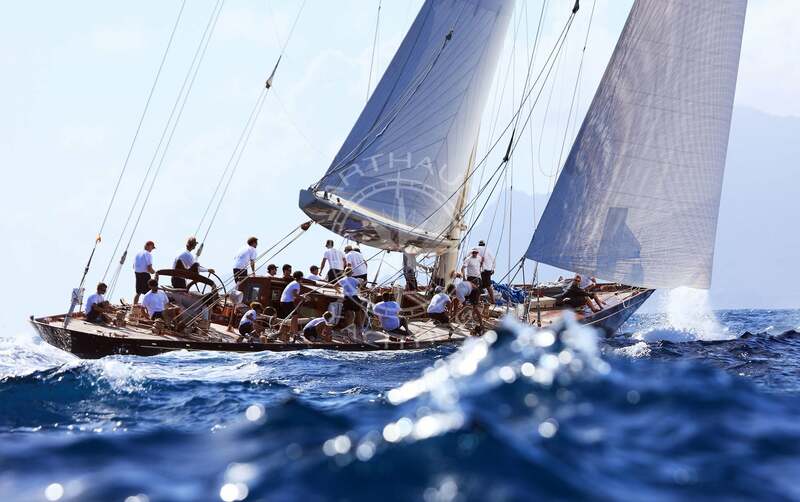 Nearly seventy classic sailing boats between 10 and 50 metres in length meet for the opening of the prestigious regatta circuit of Italian watchmaker ‘Officine Panerai’. An elegant challenge for these venerable varnished sailing boats with wooden blocks and canvas sails during which the sailors use ancestral techniques that combine muscle power and team coordination to reach the highest step of the podium. 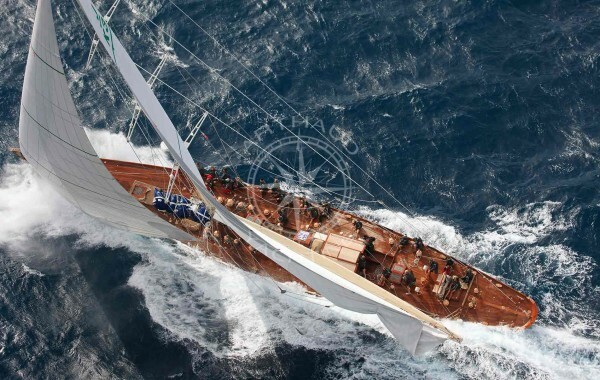 Your yacht charter in Antibes can thus also include sailing and regattas. 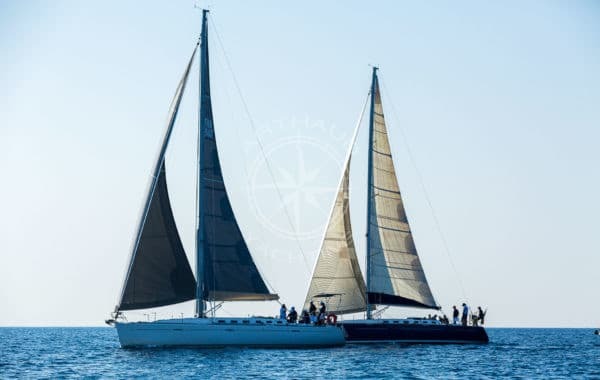 Arthaud Yachting’s staff have always been keen racers and are particularly devoted to these vessels of yesteryear that are still very much part of today’s heritage. 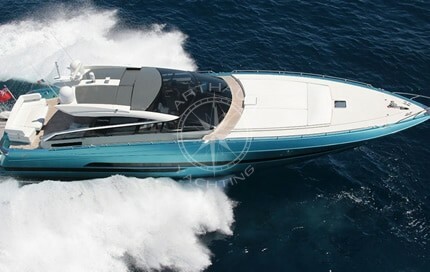 Whether you want to charter a motor yacht in Antibes to follow these regattas as a VIP or participate directly on a classic yacht to experience the excitement first hand in the heart of the action during Voiles d’Antibes, our team will select the best boats to make your yacht charter in Antibes an exceptional moment. 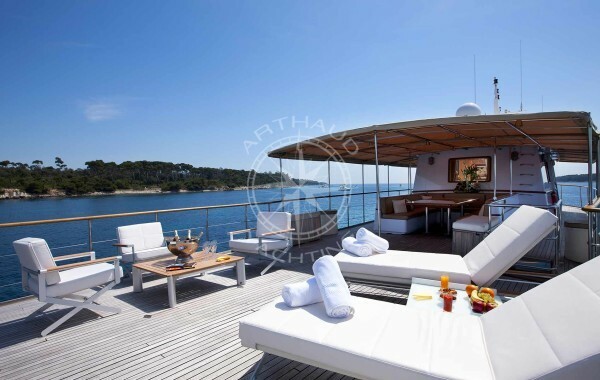 So, cast off and charter your yacht in Antibes with Arthaud Yachting!